Frist show you a picture of Toyota PRADO Radio after installation, Android DVD player Radio GPS navigation system. 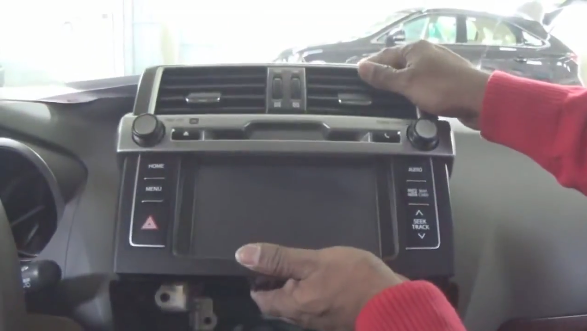 Nowadays, installing aftermarket car radio with DVD navigation system is becoming a very popular trend. And we want to pursue better life style, upgrade radio for car can be satisfied. Some of you may have tried to upgrade your Toyota PRADO Radio, but you don’t know how to deal with it. Don’t worry, I’ll give you some professional instructions about radio installation. 2.Please make sure that all fastend wires are isolated with electrical tape. 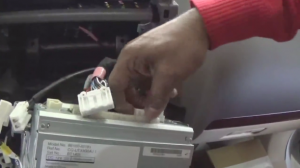 4.Using the improper fuse may cause damage of fire, so when replace the fuse, please consult the professional man. 1·Pull out the speed control with medium force by your hands. 2·Unplug the harness behind the speed control, and set it aside. 3·Unscrew four 10mm bolts holding the radio in place. 4·When the screws are out, pull the radio out of the dash. 5·Disconnecting the harnesses behind the factory radio. 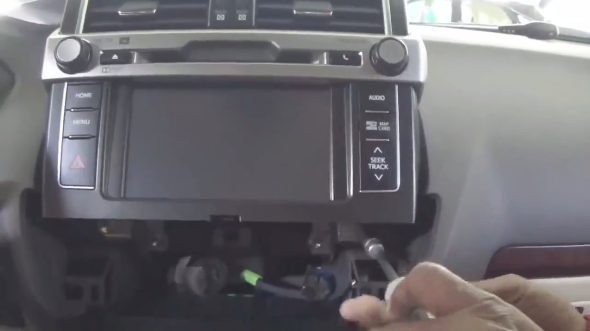 7·Connect the new Toyota PRADO Radio to your Toyota PRADO, you should check your connections, the new unit’s position, and you’d better have a tidy for the cables. 8·Check whether the unit is working without problem. 9·When the radio is working properly, push the radio into place, firm four removed bolts that are put aside, then make panel back on your new unit. With these instructions, you can start installation by yourselves. This aftermarket radio can be a good choice for you. It has intelligent pure android 4.4.4 operation system and 9 inch HD 1024*600 multi-touch screen and supports dual-screen display for the highest resolution of 2048*1536. You can set any of your favorite application icons as shortcut on the main menu and set the position of the icons according to your preference. And it is your perfect road companion. You can perform Google search on the road with quick search box, play online games, watch videos, download online data and check emails by connecting to any WiFi hotspot in range or 3g internet, download any applications in the android market for access to games, Skype, MSN, YouTube, twitter, E-Book, Gmail etc. Wish this essay can benefit you, have good time with your new aftermarket Toyota PRADO Radio! 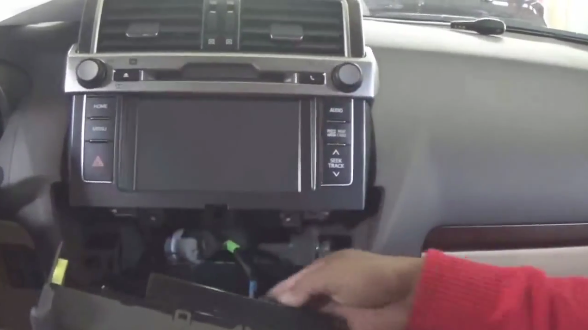 This entry was posted in Toyota car stereo and tagged Toyota PRADO Radio. Bookmark the permalink.